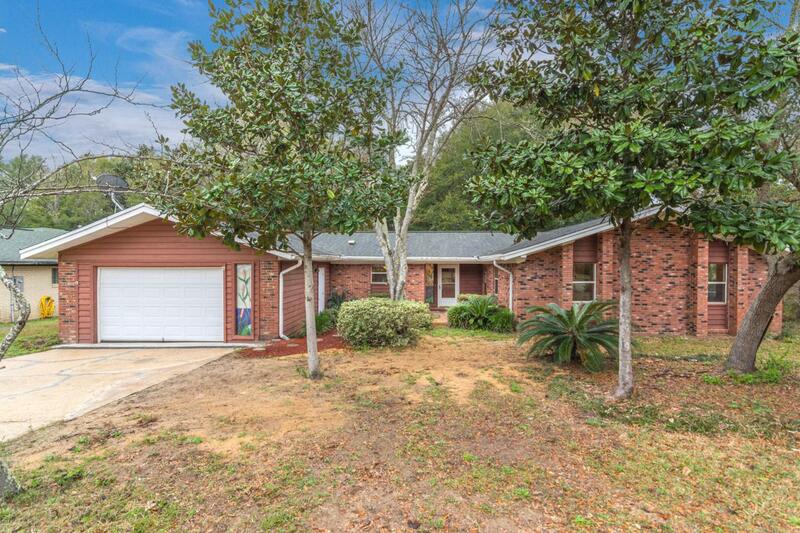 If you've been looking for a Rocky Bayou home with a second living room, bonus space, den or office, don't miss 2424 Roberts! In addition to the living room at the entrance, enjoy a flexible and oversized space to meet your unique preferences. This home features four bedrooms and two bathrooms with hand-selected vintage decor throughout. The fenced exterior living space is highlighted by a custom tile patio and a pergola; imagine yourself relaxing in this private and spacious yard with plenty of room to make it your own.